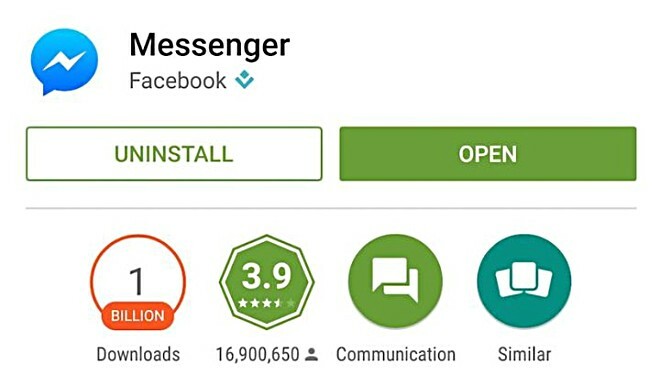 If you aren’t in the know, Messenger is the company’s third app to cross the milestone – the Facebook Android app did it last year, while WhatsApp did it this year. Also, Facebook and Google are the only two companies that have apps with more than 1 billion Google Play downloads – the latter’s Google Search, Maps, Gmail, and YouTube apps are part of the club. The milestone comes nearly a year after the service, which now also has its own standalone website, reached 500 million downloads on Android.